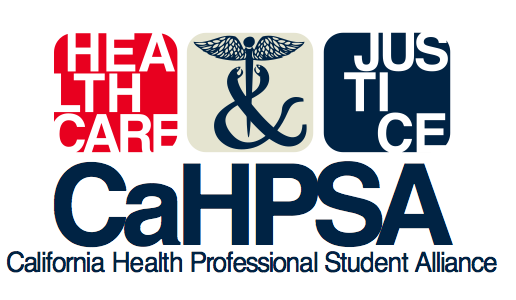 Thank you for joining/signing up to receive updates from California Health Professional Student Alliance (CaHPSA) and California Physicians Alliance (CaPA). Your support matters! Together, we can make a difference. Don't forget to follow-up on social media.